That's the word from homeowners who have recently completed interior painting, new flooring, insulation installation and other remodeling projects, Houzz reports in its 2014 Healthy Home Trends Study. And it's good news for contractors and remodelers who might serve the one in five homeowners who consider their homes unhealthy, the survey suggests. Houzz is an online platform for home remodeling and design. A recent study found that a fifth or more of homeowners have done major painting, flooring, lighting, HVAC, windows and insulation upgrades in the past 12 months. The study was based on a recent online survey of more than 800 homeowners throughout America. More than 60 percent of homeowners rate their homes as healthy, according to Houzz. Things like comfort, exposure to chemicals and germs, safety and security were considered to be “very important to supporting health” in the home. More than 70 percent of Millennials (ages 18-34) view their homes as healthy, compared to less than 60 percent of Baby Boomers (55+) and Generation X-ers (35-55). “Healthy” homes tend to be newer; well lit; less likely to have excess dust, mold and other contaminants; and less likely to have rodents or other indoor pests. Healthy homes are also more likely to have been upgraded recently, the study found. 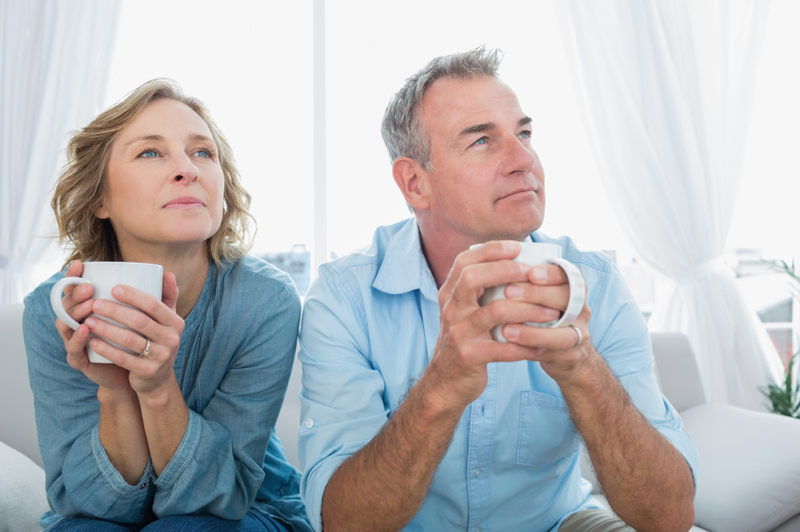 Baby Boomers and Gen X-ers are more critical of their homes' health than Millennials, the report found. The study found that a fifth or more of homeowners have done major painting, flooring, lighting, HVAC, windows and insulation upgrades in the past 12 months. Forty-one percent of those respondents living in healthy homes took on painting projects in 2014; 27 percent reported flooring upgrades; and 28 percent upgraded insulation, according to the study. Owners of unhealthy homes say they plan to perform major upgrades in the next 12 months. Thirty-eight percent of respondents plan to paint; 35 percent of respondents will upgrade flooring; and 19 percent plan to upgrade their home’s insulation, according to the study. Over 40 percent of homeowners say they remodel to prevent potential health problems, whether or not they consider their home healthy. 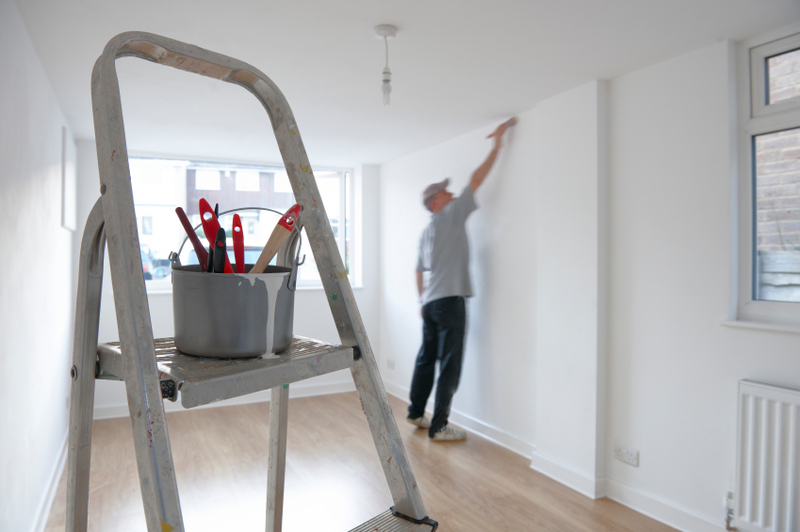 Many survey respondents report purchasing paint based on chemical content. A total of 44 percent of homeowners who consider their homes healthy and 49 percent of those who consider their home unhealthy say that preventing health problems and maintaining a healthy lifestyle serve as motivation for major home upgrades. Other top motivations for remodeling include improving the resale value or appeal of the home. Surveying purchase patterns of homeowners, Houzz found that low-toxic paint was a more popular purchase than other low-toxic materials. “Over a third of homeowners (36 percent) reported having always purchased paint based on limited chemical content in the past 12 months, compared to a fifth of homeowners who always purchase non-toxic glues or other building materials,” according to Houzz. In contrast, nearly half of the homeowners reported that they had never bought carpet or furniture based on chemical content.